"The circumstances surrounding needing this kind of doctor 300 miles from home with no notice are not pleasant, but if I had to be in that situation again, this is the guy I'd want on the other end of the instruments. Pleasant bedside manner. Extremely professional. Consultative approach. Even made me laugh." "This is a subject that no one wants to talk about. 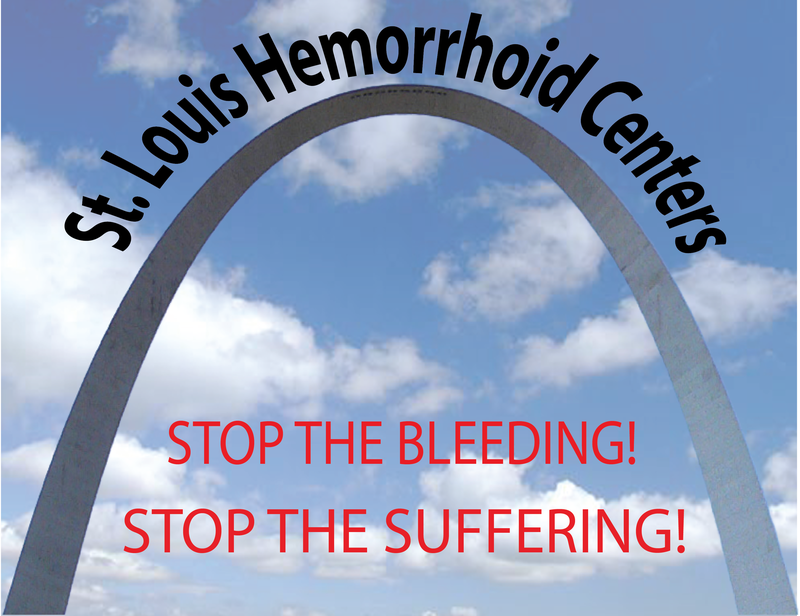 ( hemorrhoids) Get over it people! Having the banding procedure is the solution. This is life changing! I would highly recommend Dr. KIRKLAND. I feel so much better with a very small amount of pain. I would call it discomfort not really pain having a banding. 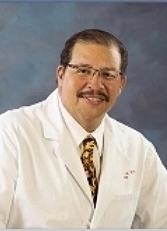 Dr. Kirkland has a calm bedside manner that makes you feel comfortable. Don't live with hemorrhoid pain and discomfort. Just do it!!!"